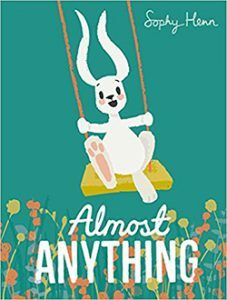 This is a charming story that addresses the loss of a special toy, and how a sibling's kindness saves the day. 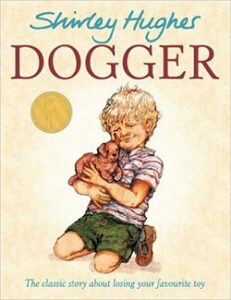 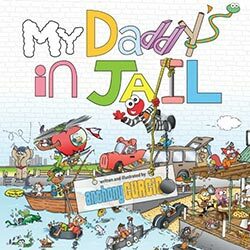 The book highlights the unique bond some children have with specific toys, and allows an adult reader to see the significance of such a toy through a child's eyes. 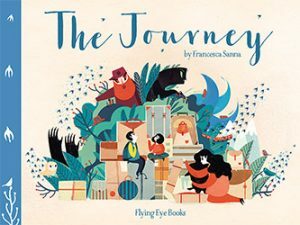 Providing a good overview of what happens at a typical primary school. 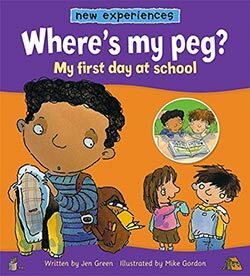 A good starting point to encourage children to talk about anxieties and emotions they may be experiencing related to starting school. 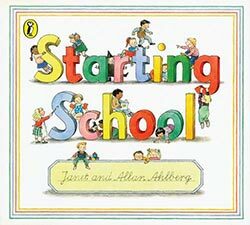 May help a child who is about to start in reception class. 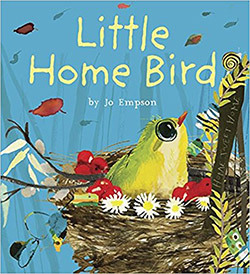 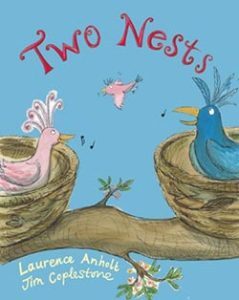 Children who have had a difficult start in life, who are finding it hard to adapt to life within a new family, may benefit from this book. 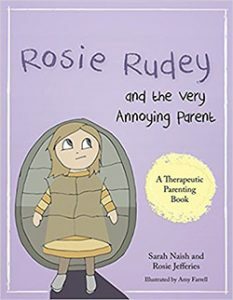 Children in other situations who are struggling with emotional and behavioural issues may identify with Rosie in the book, and, with the guidance of a parent or other trusted adult, may be able to take the first steps to improving their situation. 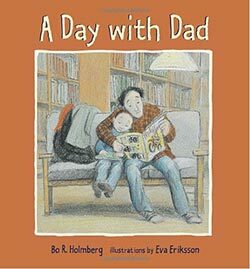 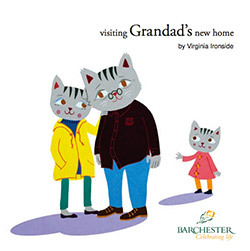 Encourages a child to appreciate that moving home, even if only temporarily, can be a pleasant experience, and subtly suggests some coping strategies for being happy wherever home may be at any one time. 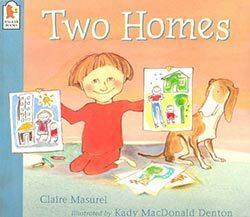 Highlighting that parents can live apart successfully and reassuring children that this situation does not mean that they are loved any less.